Judge not unless you judge yourself!!! To find yourself, think for yourself!!! To find yourself, think for yourself.!!! 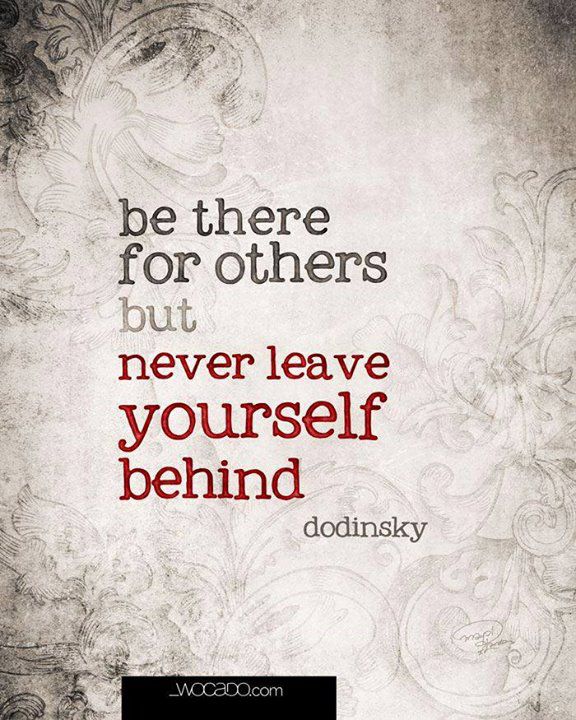 Be there for others, but never leave yourself behind!!! Be there for others but never leave yourself behind!! !